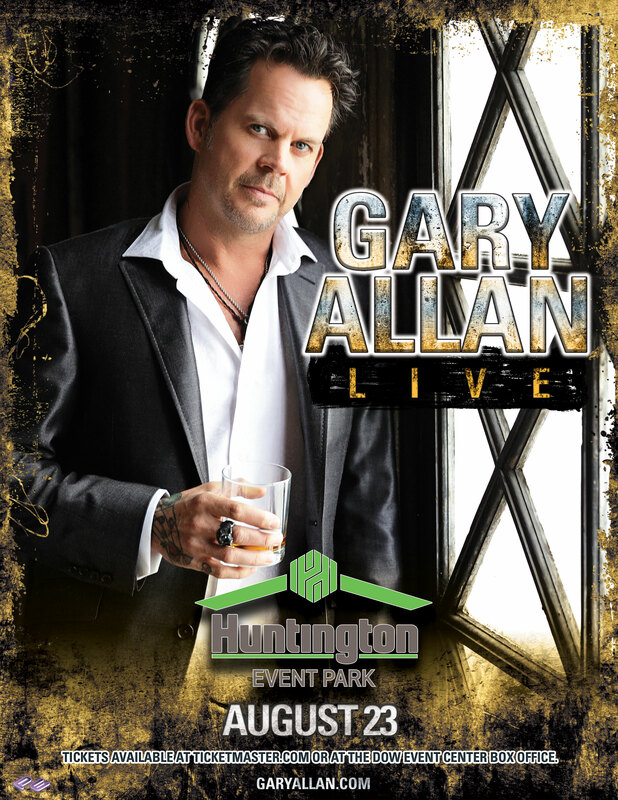 With the allure of a modern day outlaw, Gary Allan has won over fans, peers and critics with his signature blend of smoldering vocals, rebellious lyrics and raucous live performances. While becoming a force on the country music scene, Allan has remained true to his artistic voice each step of the way. Allan re-signed with Universal Music Group Nashville in 2016, the label home for the entirety of his twenty plus year career. He is currently finishing up work for his upcoming EMI Nashville release. His latest album, SET YOU FREE, topped the Billboard 200 (Pop Chart), a career first for Allan. The album also made its debut at the top of the Billboard Country Album chart (for the fourth time in a row), and produced his fifth #1 country radio chart topper with “Every Storm Runs Out Of Rain.” The California native released his first album, Used Heart For Sale, in 1996 and since then has released eight additional studio albums selling over 8 million albums, been certified platinum on three back-to-back albums, and been certified gold five times. Allan has five #1 hits at country radio, fourteen Top 10 hits to his credit and amassed over 1.85 billion total streams. He sells out venues as a headliner from NY to LA, appeared on The Tonight Show with Jay Leno, Late Show with David Letterman, Late Night with Jimmy Fallon, Live with Kelly and Michael and Jimmy Kimmel Live. He has also landed on the covers of Country Weekly, Pollstar and People magazine. Artist Presale: Wednesday, April 3, 2019 at 10:00 a.m. – Thursday, April 4, 2019 at 10:00 p.m. 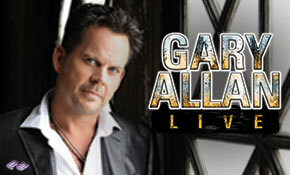 The Artist Presale is only available only to members of Gary Allan’s email list. To sign up, please visit https://garyallan.com/fans/. The Artist Presale is available online only at Ticketmaster.com with the Artist Presale code.